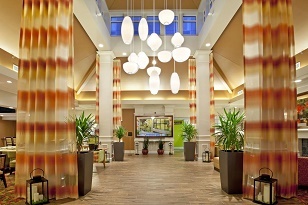 Welcome to our Hilton Garden Inn SE/Liberty Park Birmingham hotel. Boasting an ideal location in the heart of the suburban Liberty Park business district, our Birmingham, Alabama hotel is next to the Urban Center Corporate Park � home to corporations including Vulcan Materials, Drummond Company and Federal Reserve Bank. 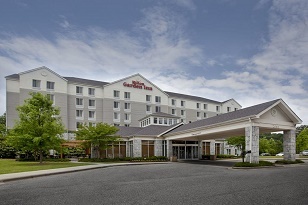 Our Hilton Garden Inn SE/Liberty Park Birmingham hotel will ensure your stay in Liberty Park is hassle-free. Unwind in one of our comfortable beds and enjoy complimentary WiFi at our Birmingham hotel. 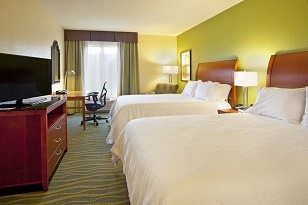 Host an event at our Birmingham hotel with complimentary use of the 24-hour business center. Begin each day with a cooked-to-order breakfast and enjoy an evening meal at The Garden Grille Restaurant. Unwind with a cocktail in the Pavilion Lounge or dine in the comfort of your room with evening room service. Refresh in our indoor pool or rejuvenate in the fully equipped fitness center.